I have the same problem: during 1 week, we have 35-40°C It's imposible to put on wetsuit , even with water behind. Since yesterday it's better ! 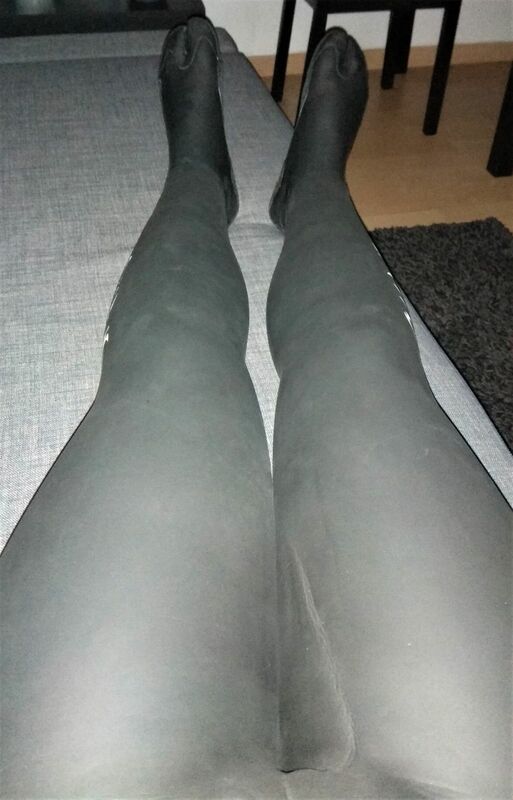 I am in my freediving wetsuit with my smoothskin booties and gloves. Topic: Any experience with Zipperless Wetsuits ? Re: Any experience with Zipperless Wetsuits ?